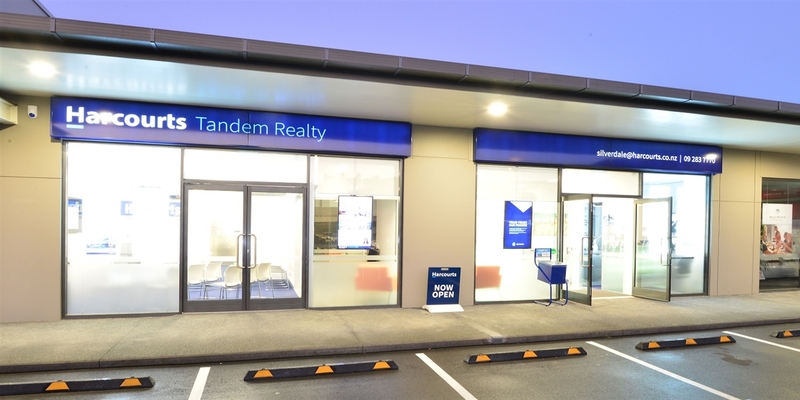 Why Do I Need Tandem Property Management? Selling your home can be a time consuming and stressful process. There’s a lot to consider – should you buy or sell first? When is the best time to sell? How do you choose a sales consultant? What’s the best way to market and sell your property? And those are only a few of the major considerations! We want to make sure that you’re well informed of the whole selling process and know exactly what to expect every step of the way. The Harcourts Complete Property Sellers Guide will cover everything you need to know from start to finish.